Win Our Pastel Pasiley Flowers Ombre Leggings! We're having a summer legging giveaway!! 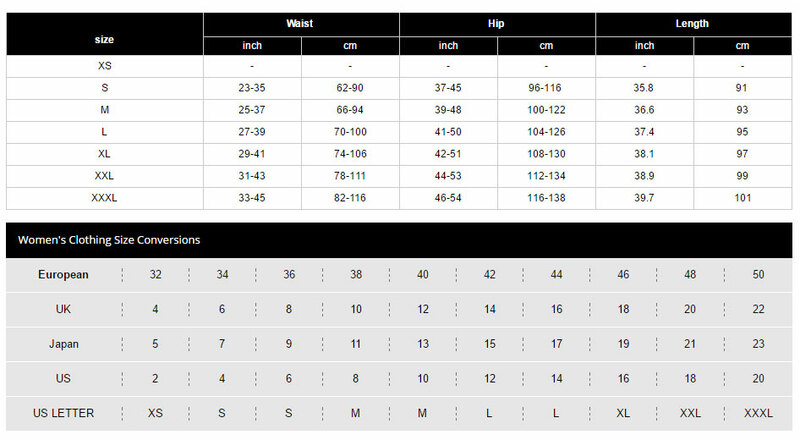 Please see sizing chart for exact size. We will ship all of our wicked cool items to you absolutely FREE. To provide wicked cool leggings that will not only make you look cooler but will make you more popular, too. The confidence you will have from being a fitty will make everyone love you. It's a fact. Copyright © 2017, Leti Leggings, All Rights Reserved.